Are you searching for “miniature cats”? or “smallest cat breeds”? Which miniature cats that stay small forever? 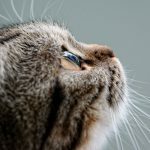 How long do miniature cats live? All the answers to these questions will be presented in the following content. Here, our cat food advisor collected the 5 miniature cats that you may never know before. Now, let’s go to take a look at the smallest cat breeds list. 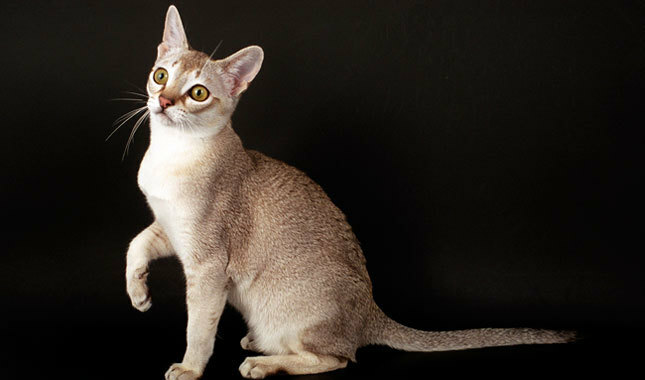 The Singapura cat stands for their small size with weight only 4-8 pounds. The miniature cat is a natural cat breed and does not reach the full size of four to eight pounds until they are about two years old. The Singapura’s short coat is easy to groom with weekly brushing. The ower of cats should help to clean the ears and trim the nails. Leonardo da Vinci said that even the smallest cat is a masterpiece, no doubt that the Singapura is also one great masterpiece. The Singapura cat is intelligent and full of energy, and stranger friendly. The Singapura is the only one miniature cats considered as a national treasure. Munchkin is energetic and playful cat breed despite his height is short. Due to the gene mutation, the Munchkin’s legs get shorter than before. However, the miniature cat is so surprisingly agile and long on fun. The Munchkin is also intelligent and stranger friendly. They can become the best friend of children. 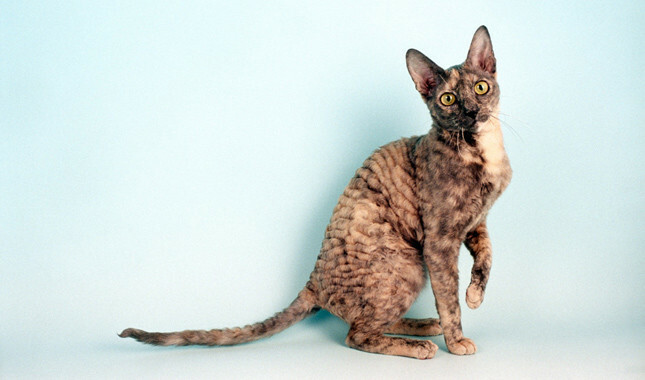 Cornish Rex is a playful and affectionate small cat breed. The appearance of Cornish Rex is a bit special but intelligent. What’s more, Cornish Rex is energetic cat species, who with their outgoing nature and playful. 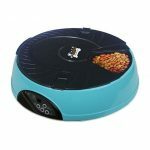 No doubt, the miniature cat is also a good choice for families with children or other pets. The Devon Rex is a lovely cat breed. They with big eyes, huge ears, high cheekbones, and slender body. 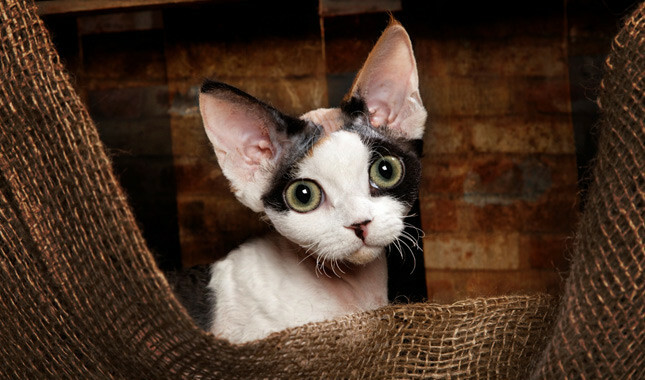 Devon Rex cat looks like a pixie no matter in temperament or physical features. The Devon Rex is stranger friendly, energetic, child-friendly, dog-friendly and intelligent. This miniature cat is a good choice for those families with older children or other pets. 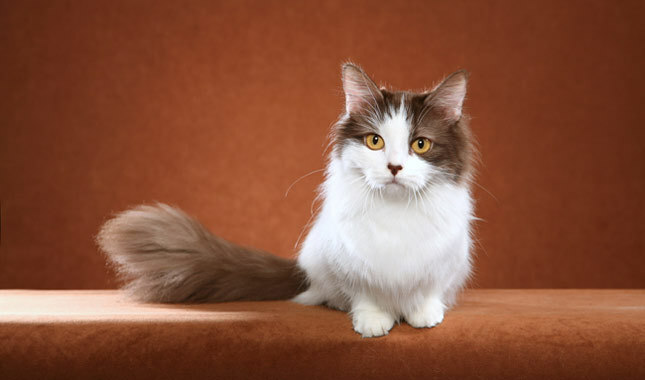 The American Curl is a medium-size cat weighing 5 to 10 pounds. 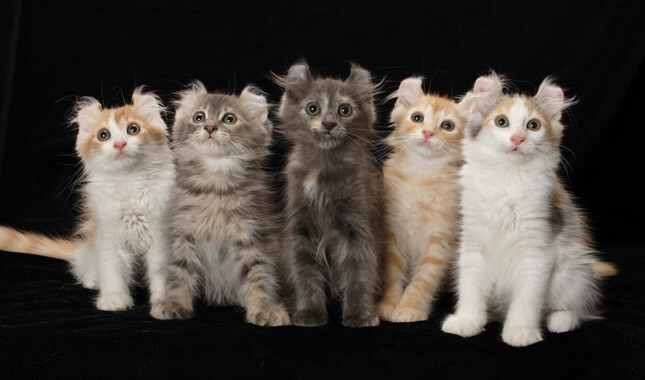 The American Curl cats with an average lifespan of more than 13 years. The impression characteristic of the American Curl is his ears, which curl backward and looks very lovely. In reality, the American Curl cats are born with normal ears. However, its start to curl back when the cats are about three weeks old. But not every American Curl cats’ ears will curl, some kittens will keep normal. The American Curl cats are child-friendly, dog-friendly but not so stranger friendly. This miniature cat is well suited to families with people who will love and care for them. How to find miniature cats near me? miniature cats for sale? We all love miniature cats, if you want to own one, you can adopt a cat from cat rescue or a shelter or your friends. Here are some ways to find small cats. The cat breed may be available from rescue clubs. Cat breed clubs can help you find a cat that may be the perfect companion for you. Most of us love cats, that’s why there are cat breed clubs devoted to taking care of homeless cats. 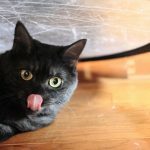 It’s quite possible to get the cat breed you want to own if you talk to cat breed rescue clubs. 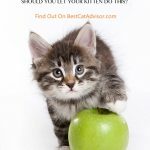 Try to talk with pet advisor in your local area about your desire for a cat. 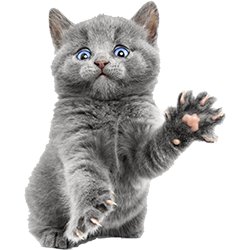 It’s common for people to consult vets for recommendations to give up a cat. So, when someone decided to give up one cat, the cat advisor may contact you. It’s not an easy job to take care a cat. 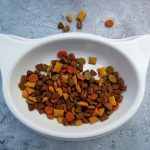 As an owner, you should know how to choose the best food for your cat, then keep your cat healthy, and play with her.